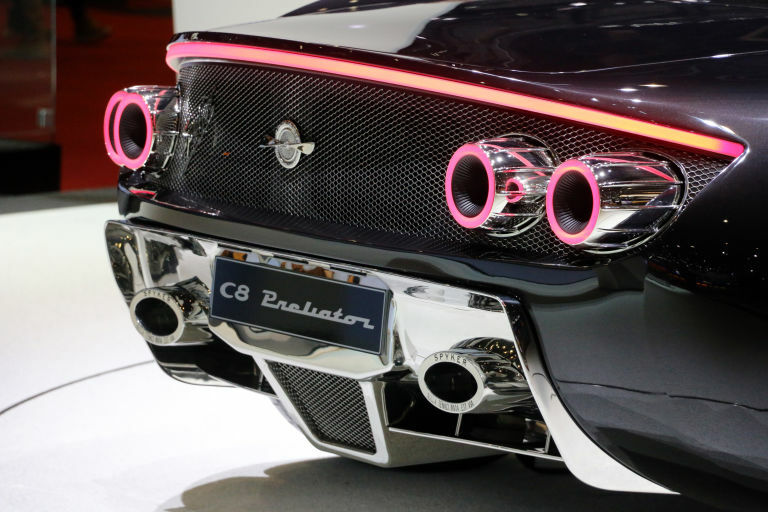 Spyker's Koenigsegg Engine Was The Real Star At GENEVA! 600 HP at 8000 RPM! PURE POWER! - Muscle Cars Zone! 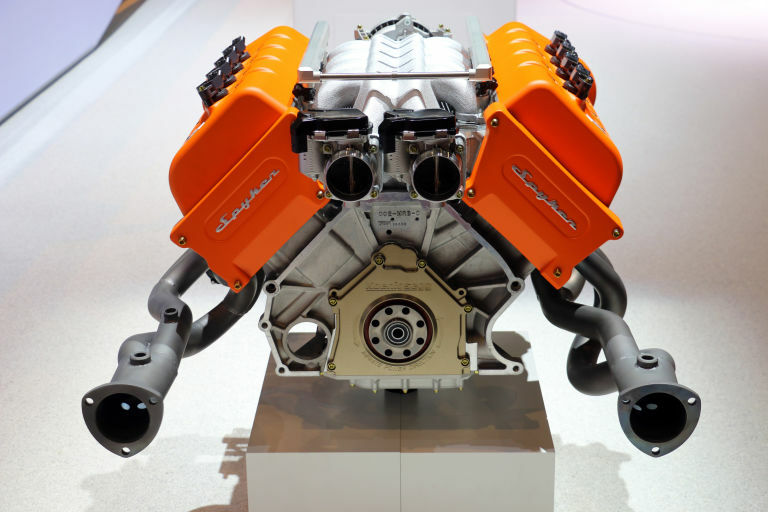 Spyker’s Koenigsegg Engine Was The Real Star At GENEVA! 600 HP at 8000 RPM! PURE POWER! The Geneva Motor Show will be once again remembered with the incredible debuts done by the major car brands which revealed astonishing new editions and concepts of their models. Among the surprises, the real one came from the Swedish car manufacturer Koenigsegg, which unveiled the powerful Koenigsegg Engine that will be produced for the Dutch based automobile company Spyker. The upcoming Preliator coupes will be powered by this naturally aspirated 5.0 V8 Koenigsegg engine, capable of producing 600 horsepower at 8000 RPM. This absolute powerhouse comes as a perfect replacement of the ancient Audi engine in the Preliator convertibles. 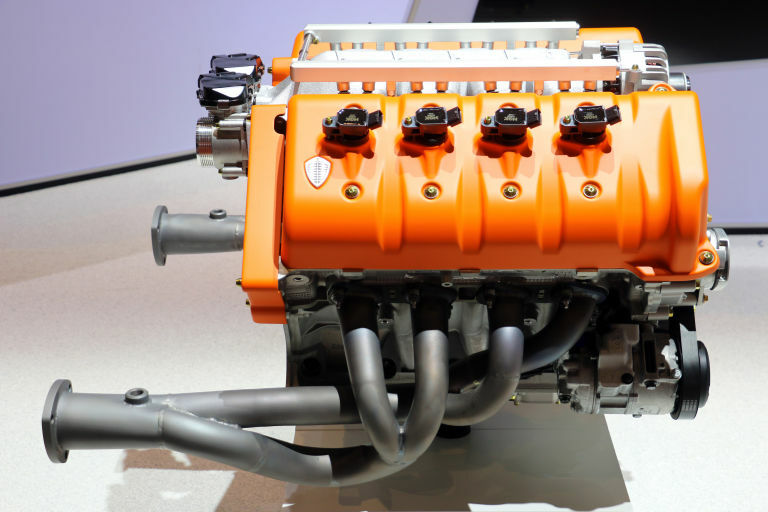 Even Spyker CEO Victor Muller, confirmed that he never liked the whining noise produced by the Audi’s supercharger. Therefore, the quest for a new engine supplier started, and between the 5 players in the game, Koenigsegg was the one who won the competition with the best deal. The Dutch supercar company also plans to use the very same Koenigsegg engine in building their SUV. Continue reading and check out the other Photos on PAGE 2!